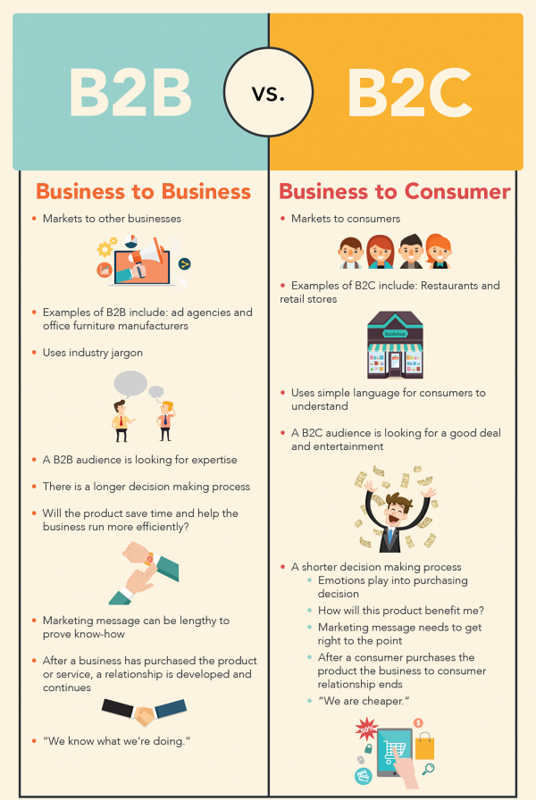 For years, B2B marketing has long had a reputation for being a bit on the "boring" side - particularly when you compare it to its flashier, more energetic sibling, B2C marketing. The latter tends to call to mind images of colorful, fun and exciting collateral - while people tend to think about reams of white papers, technical specifications sheets and other so-called "professional" documents when discussing the former. But in truth, absolutely nobody likes boring marketing collateral - whether they're a part of a B2B audience or a B2C audience doesn't change this. This, in turn, is one of the major reasons why it's so important to pay attention to trends in the B2B marketing space as they begin to emerge. A trend that "sticks" won't just give you an opportunity to differentiate yourself from your competitors. It's also another opportunity to guarantee that someone's eyes don't glaze over before they get to the end of your message. With that in mind, there are a few key B2B marketing trends to watch for as we move farther into 2018 and beyond. Though the idea that visual communication in marketing is important is certainly nothing new, it's still an essential trend to watch out for as it makes its way into the B2B space in 2018 and beyond. In a lot of ways, visual communication has been seen as something of a "business to consumer" technique for the last few years. Sure, your average Joe likes content with a lot of pictures - but that has no place in a professional document that is going to wind up in front of a business leader, right? Visual communication is powerful, in part, because it doesn't discriminate. Whether you're a regular consumer or a seasoned entrepreneurial veteran doesn't actually matter - the human brain works how the human brain works. It's also incredibly effective - something that B2C marketers have known for a while now. Snackable visuals like Infographics or visual presentations are about more than just "less text" - they're a great way to really cut through the noise, getting right to the heart of a particular point in a way that people can't get distracted from. It's not just that visuals are more engaging than raw data - they're also something of a universal language, allowing you to make those points in a straightforward way that everyone understands regardless of where they're located in the world. 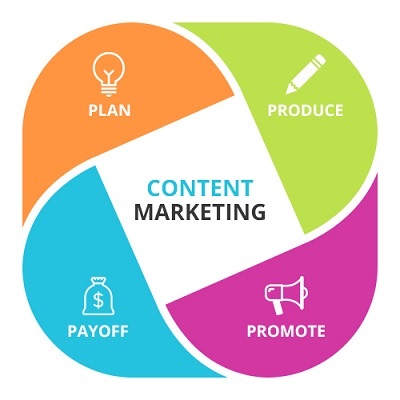 Another one of the major B2B marketing trends to watch out for in 2018 comes down to using content marketing to generate additional forms of revenue for your business. For years, B2B marketers, in particular, have seen collateral like videos as an opportunity to generate a sale, thus bringing revenue into the business in the most straightforward way possible. With services like Uscreen, however, that collateral can become the revenue and continue to act as a brand ambassador for a larger audience at the exact same time. Services like Uscreen put everything that you need to create an amazing experience for your B2B customers right at your fingertips - from advanced editing tools to themed templates that give you control over colors, layout and design and so much more. You can then set your own prices and monetize those videos by selling them to other providers, allowing them to make money for your business while they're already making money for your business. It's the type of opportunity that most B2B marketers would probably kill for and thanks to the wonders of modern technology, it's finally here. 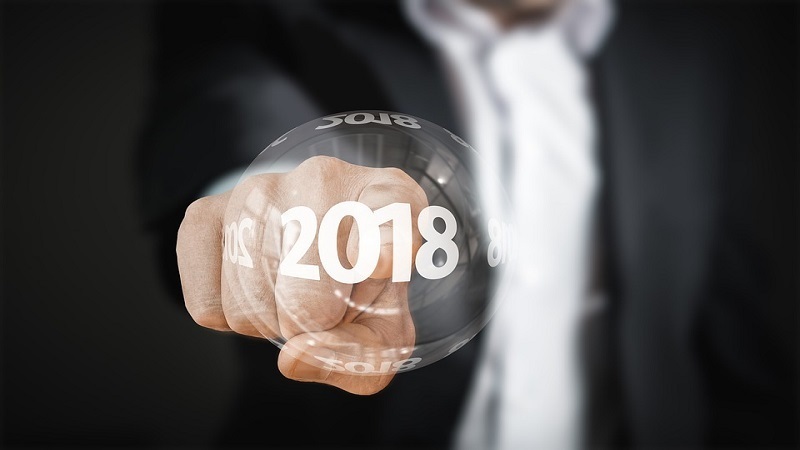 Finally and most importantly, one of the essential B2B marketing trends to watch for in 2018 has to do with the larger idea of what "business to business" even means in the first place. For years, you've been told that the major difference between B2B and B2C could be summed up in a single word: emotion. When selling to a business or professional audience, you were supposed to focus on the logic of the product. You emphasized the features and value proposition of a product or service, as there is typically little to no personal emotion involved in this type of purchasing decision. B2C transactions ARE emotional, however, so those marketers tended to focus on how a particular product or service would address certain universal pain points that their audience was likely dealing with. If this line of thinking was ever actually true to begin with, we're quickly reaching a point where it definitely won't be for much longer. Think about the types of Infographics or presentations that you create with a tool like Visme (which I founded) - what are they if not inherently emotional? When you make the effort to visualize raw data in the form of an Infographic, you're going out of your way to make it as compelling - and thus emotional - as you can. Why would you add elements like videos or music to a presentation if you DIDN'T want it to be emotional in some way? The answer is simple: you wouldn't. You'd probably just take whatever point you were trying to make, present it in the form of a 10,000-word white paper like you have been and call it a day. 2018 will be the year where B2B marketers finally realize that things don't have to be this way any longer. There's a reason why Infographics were the type of B2B content marketing tactic with the biggest increase in use from 2015 to 2016. It's because marketers operating in this space are finally realizing what B2C marketers have long understood - emotion IS an incredibly powerful tool to use when communicating with your target audience. You just need to know how to utilize it as effectively as possible given the audience you're actually speaking to. If you're able to master this one simple idea, you will absolutely be able to resonate with your audience in the way that you need when you need it the most.